The UAE has temporarily banned the import of all species of domestic and wild live birds, ornamental birds, chicks, hatching eggs from East Malaysia. The ministry of Climate Change and Environment said that the move follows a notification from the World Organisation for Animal Health (OIE) on August 6 of the outbreak of a highly contagious strain of H5N1 bird flu on a farm in the Malaysian state of Sabah. The ban also applies on the import of poultry meat and non-heat-treated by-products and table eggs from the state of Sabah. However, thermally-treated poultry products including meat and eggs have been cleared for import from all parts of Malaysia, the ministry said in a statement. 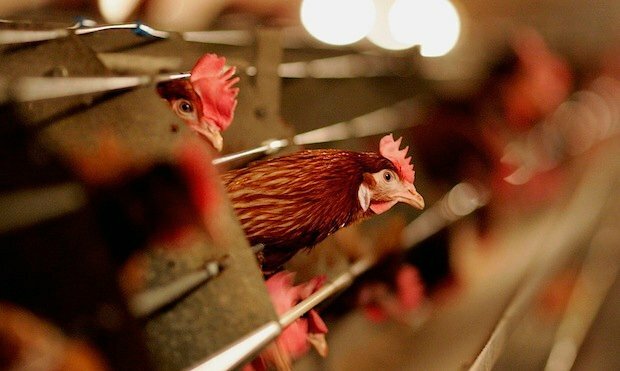 On Monday, the OIE announced that the H5N1 virus had killed 3,000 out of 28,000 egg-laying chickens on a farm in Kampung Kauluan and that all of the remaining birds had been slaughtered. Sheikh Dr Majid Sultan Al Qassimi, assistant undersecretary for the Food Diversity Sector at the ministry said: “Through taking immediate precautionary measures to curb any strains of the bird flu virus that has affected East Malaysia from reaching the UAE, MOCCAE hopes to ensure bio-security levels and prevent the spread of pathogens in the country. The ministry is “carefully scrutinising” documentation (certificate of origin, health certificate and halal certifications) accompanying consignments of food products shipped into the country. It is also conducting sensory detection to ensure that the quality of the products – as per their identification cards – complies with the UAE’s standards, the statement added.